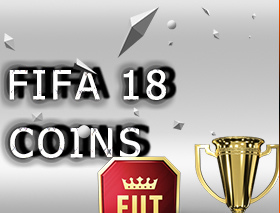 To meet the huge demand of FIFA Coins, we as a professional FIFA 18 Coins store offer cheap price and fast delivery for gamers. In order to let our customers buy FIFA 18 Coins easy, there are four ways you could choose. 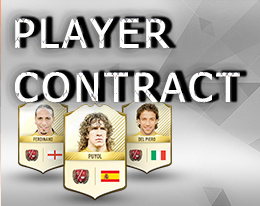 FIFA 18 Coins- coins will be delivered to you via player auction fast; FIFA 18 Comfort Trade- we will login your account and transfer FIFA Coins for you; FIFA 18 Player Contract- list player contract in transfer market instead of player cards; FIFA 18 Account- get a new account with the FUT 18 coins in directly. 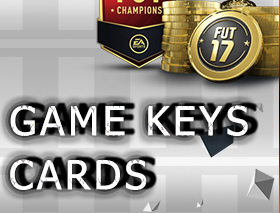 FIFA 18 Points are very useful ingame currency that used for pack opening, but it’s very expensive. So here we offer the cheapest FIFA 18 Points Account for Xbox One, PS4 and PC to help gamers have fun ingame. How does it work? 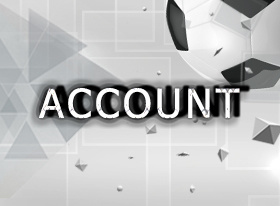 The FIFA 18 Ultimate Team Points Account we are selling is a new Fifa Account with points in. 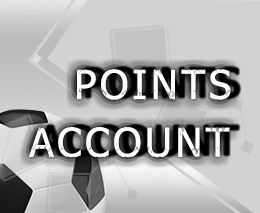 You can log in this FIFA Points Account on your console and then use the points as you wish. In case you got problem with log in, our professional live chat is online 24 hours to help you out. 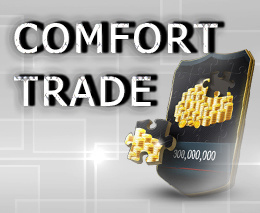 Fast, safe and cheap FIFA Ultimate Team Points Account is on hot sale. Buy FIFA 18 Points from us and enjoy reliable service.